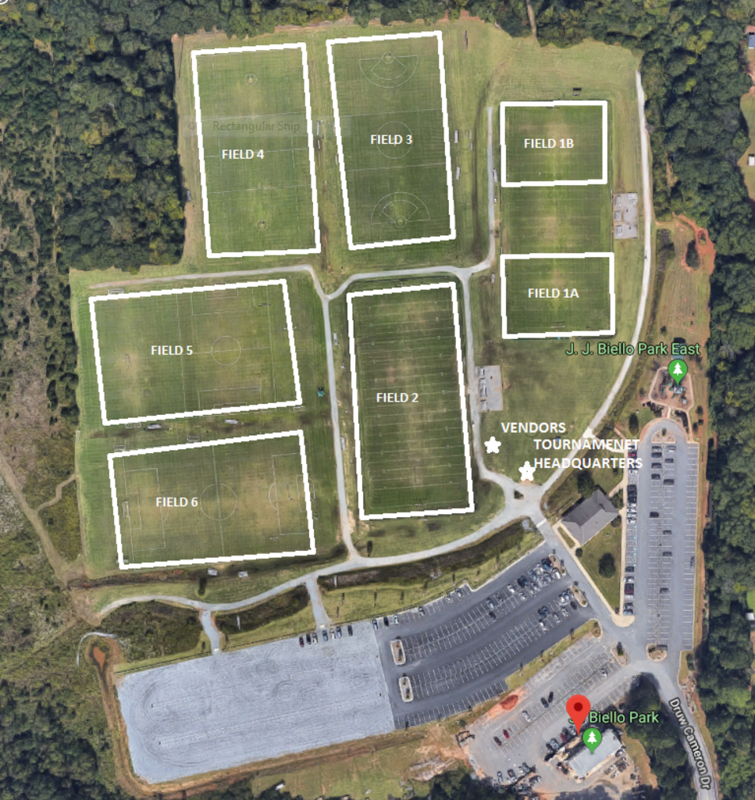 The Georgia Lady Outlaws are hosting open tryouts for the Summer 2019 travel teams. Players from all the Atlanta area are invited to participate in the tryouts. 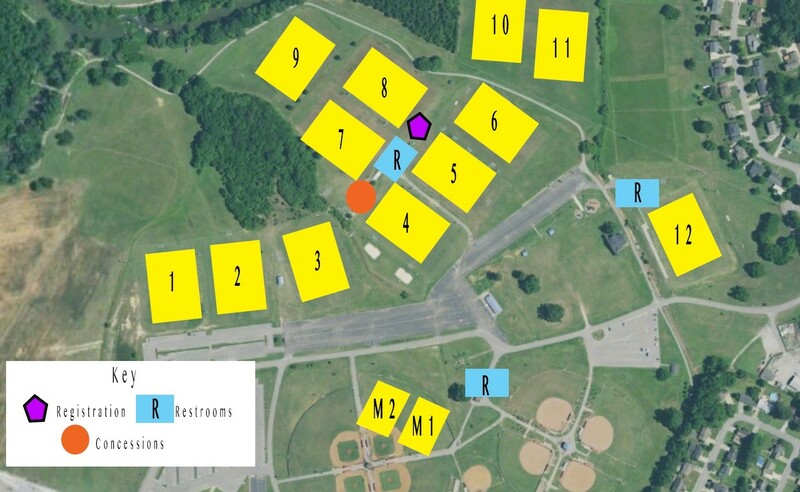 Tryouts will be held on Sunday, Feb 10th at Newtown Park from 12:00pm to 4:15pm. The Georgia Lady Outlaws are hosting open tryouts for the Summer 2019 travel teams. 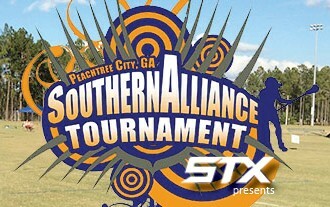 Players from all the Atlanta area are invited to participate in the tryouts. Tryouts will be held on Sunday, December 16th at Newtown Park from 2:30pm to 5:30pm and Sunday Feb 10th at Newtown Park from 12:00pm to 4:15pm.